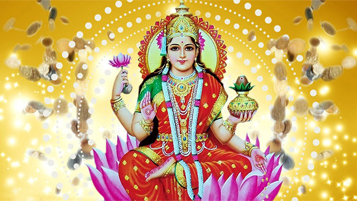 This is the Best Pariharam (remedy) for any kind of illness, health problems and blesses the couple with great strength and long life. 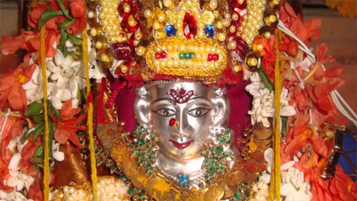 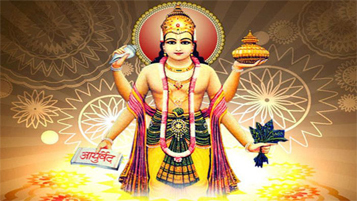 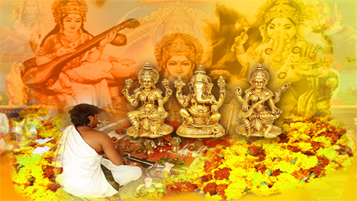 Book Pandit / Iyer for Bhima Ratha Shanthi online. 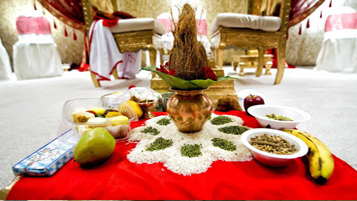 All the Pooja Samagri will be brought by Purohit. 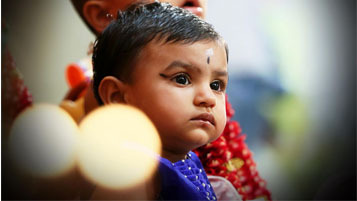 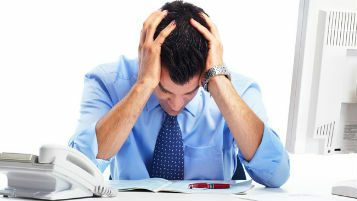 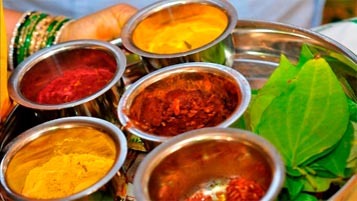 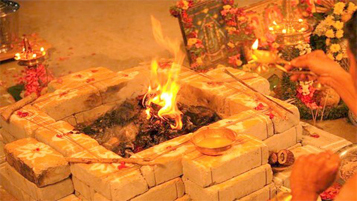 All the Pandits are well experienced and studied from Vedic Pathshala. 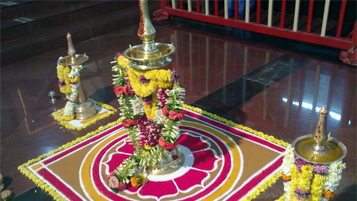 At the point when the male couple enters 70th year, Bhima Ratha Shanthi 70th Birthday Pooja is performed by the relatives and they praise it by getting together and playing out the Ayul Shanthi homams, Kalasa abhishekam took after by trade of festoons for the couple to get the endowments of the Lord. 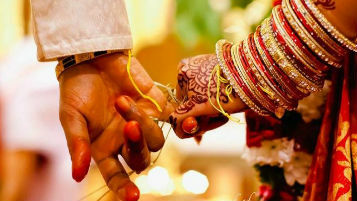 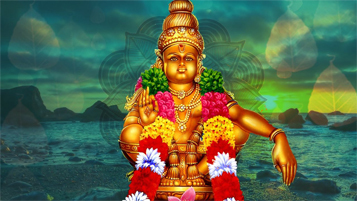 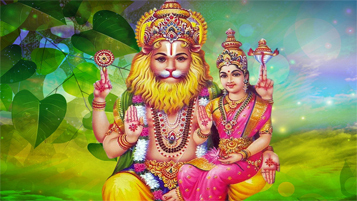 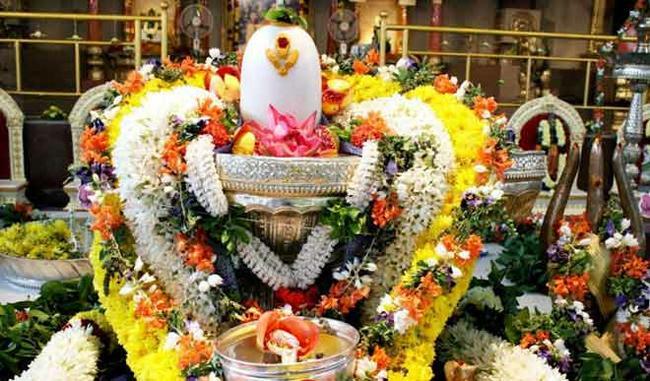 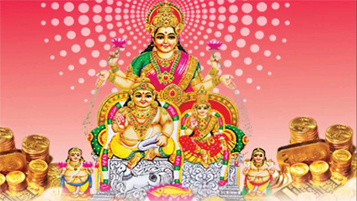 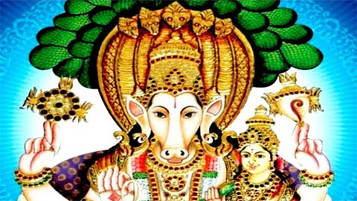 This is additionally called as Ayul shanthi homam as the service enhances the life span of the couple and gives them the quality and great wellbeing. 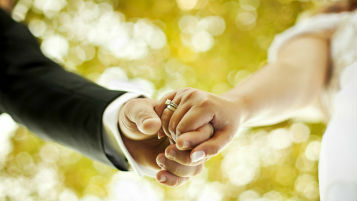 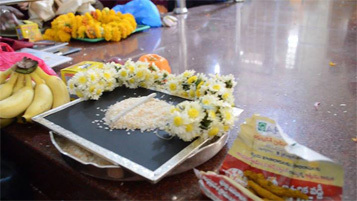 This gives the couple a boost in their spiritual progress, washing away their past sins and Bad karmas. 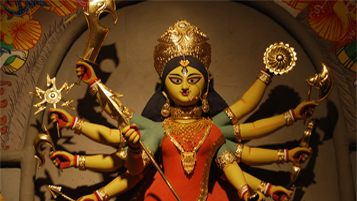 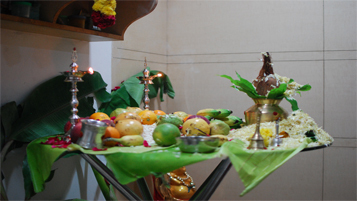 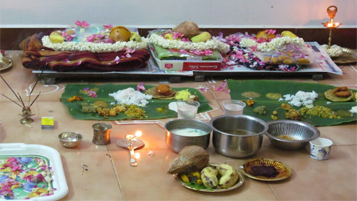 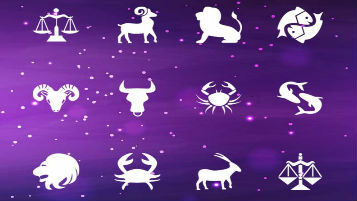 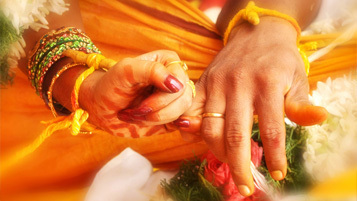 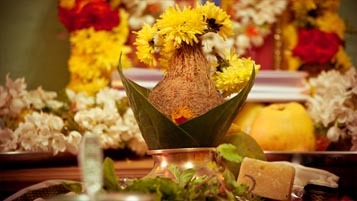 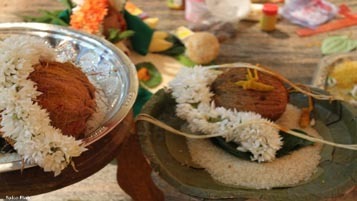 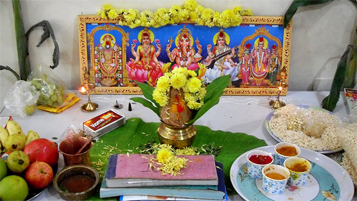 On this day every one of the relatives and companions of the couple assemble at a function hall or at a temple or even at their home and witness the ceremony which comprises of a family god pooja took after by 9 homas including Ganapathy, Lakshmi, Amurtha Mrityunjeyar, Ayush, Danvantri and so on and after that Kalasabhishekam will happen after which the couples trade the wreaths. 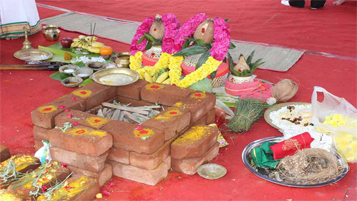 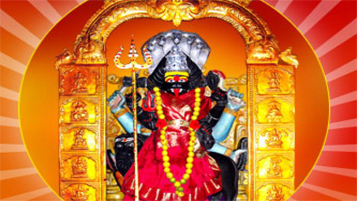 When to Perform Bhima Ratha Shanthi(70th Birthday) Pooja? 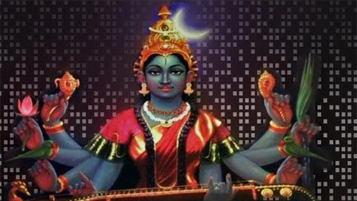 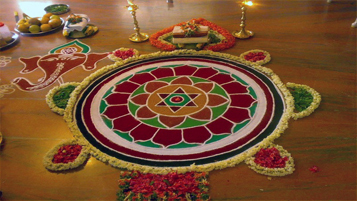 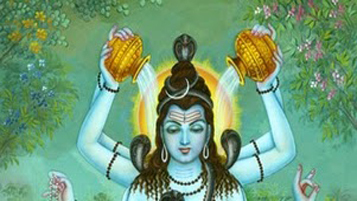 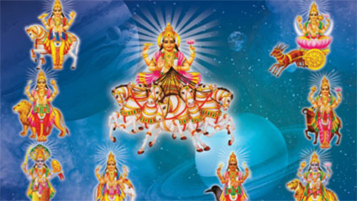 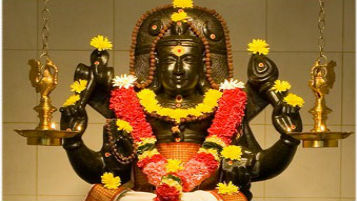 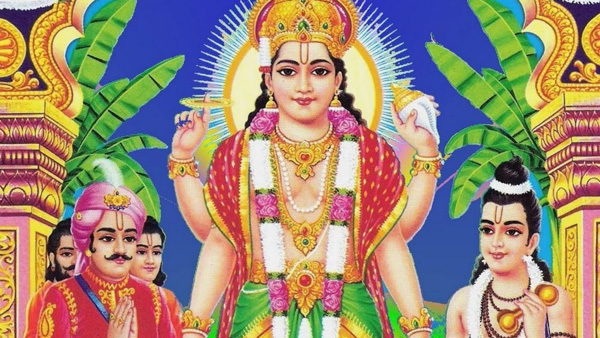 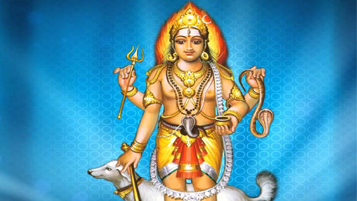 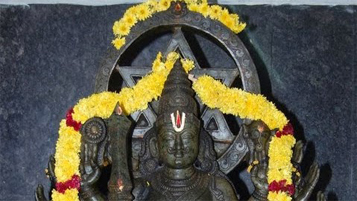 The Bhima Ratha Shanthi has to be performed on the Star Birthday of the Tamil birth month when the 70th year starts or when 69th year gets completed.